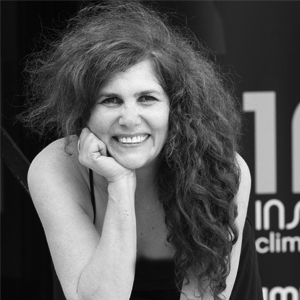 A few years ago 1 Million Women highlighted the opportunity to put solar panels on the roof of the Prime Minister's office residence in Canberra, The Lodge, when it was undergoing a $4.5 million taxpayer-funded renovation. That was when the incumbent was Tony Abbott, who was far from a friend of climate action and renewable energy, so our call fell on very deaf ears. This week, however, I've realised that 1 Million Women was ahead of our time with our plans for The Lodge. That's because I've discovered an international campaign called Solar Head of State, which has the aim to turn 'world leaders into green leaders' by putting solar PV on their rooftops. Over the past week the US-based non-profit Solar Head of State has been busy installing a 5.5kW solar system on the roof of Government House on the small island nation of St Lucia, in the Caribbean. The stately home is the official residence of St Lucia's Governor-General, Dame Pearlette Louisy GCMG. Solar Head of State's campaign is all designed to build global diplomatic support for the historic global climate agreement forged in Paris last December, at the COP21 United Nations summit, which I attended to present our 'You're the Voice' climate action campaign video. 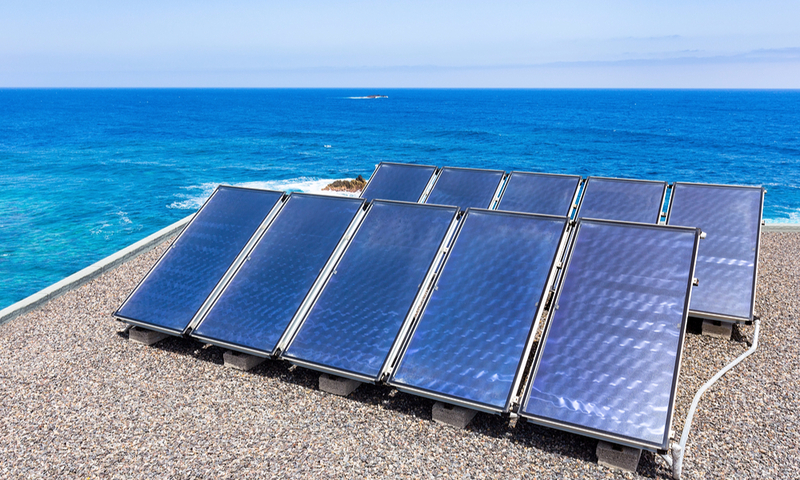 I know about this because Solar Head of State is being supported by two of 1 Million Women's favourite Australian energy technology companies, Wattwatchers and Solar Analytics, which together are providing state-of-the-art online monitoring for the St Lucia project. Thanks to Wattwatchers and Solar Analytics, the performance of the PV system on Dame Pearlette's official residence will be able to be viewed on computer screens, smart phones and tablets in real-time anywhere in the world. That's Australian innovation! There's one other thing I've learned about Solar Head of State which gives great cause for thought. The very first 'Solar Head of State' was the progressive Democrat President of the US, Jimmy Carter, way back in 1979 when solar panel technology was in its infancy. 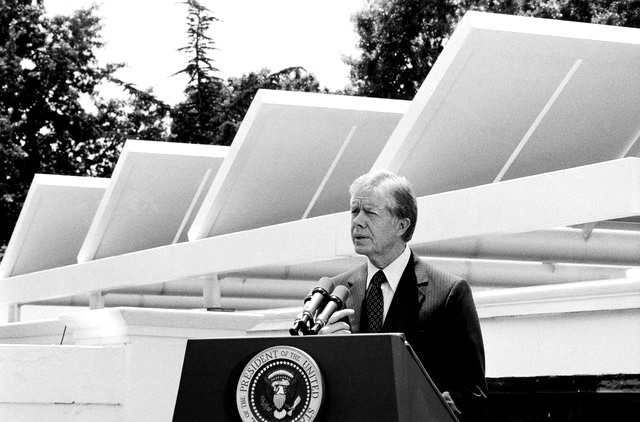 Carter famously put solar on rooftop of The White House, one of the world's most famous official residences, only to have then pulled down in 1981 by the arch-conservative Republican President Ronald Reagan. So Malcolm Turnbull will you put solar panels on the rooftop of The Lodge and be the Australian 'Solar Head of State'. It's definitely time.